Happy New Year From Anukampa Elves! Our latest newsletter of well-wishing can be found here. 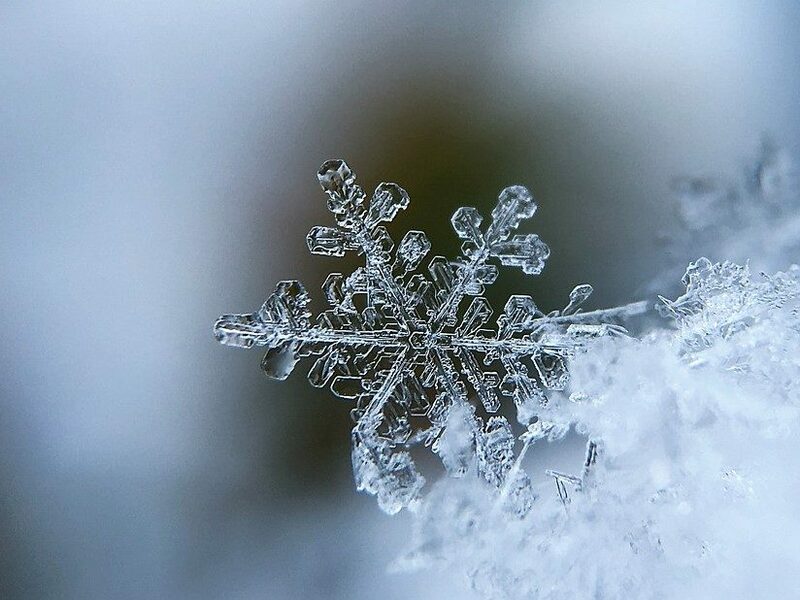 Our December 2017 Newsletter is Out! In this newsletter you will find reflections and video’s from Ajahn Brahm’s 2017 tour, an exciting announcement about Ajahn Brahmali’s 2018 UK retreat, updates on Anukampa, Dhamma offerings by Ven Canda and words of advice for those wishing to ordain. 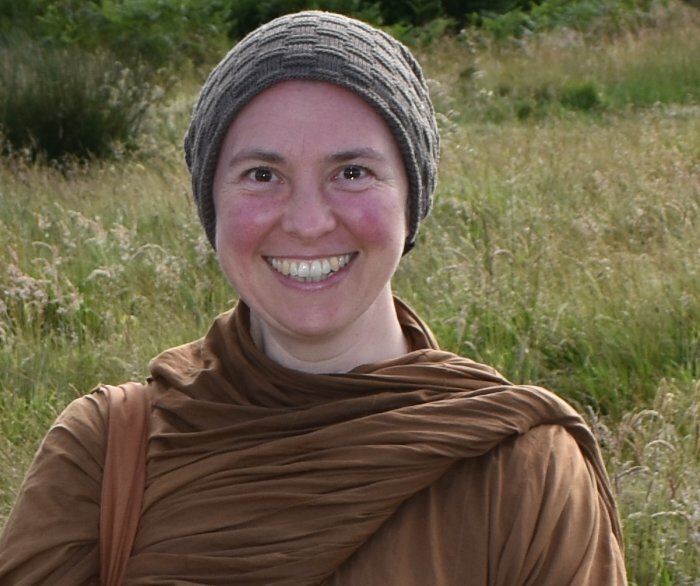 Bhikkhuni Canda will lead the day retreat “Training in Beauty” at the The Dharma Primary School in Brighton on Saturday 18th November, 2017. See here for more details and registration. 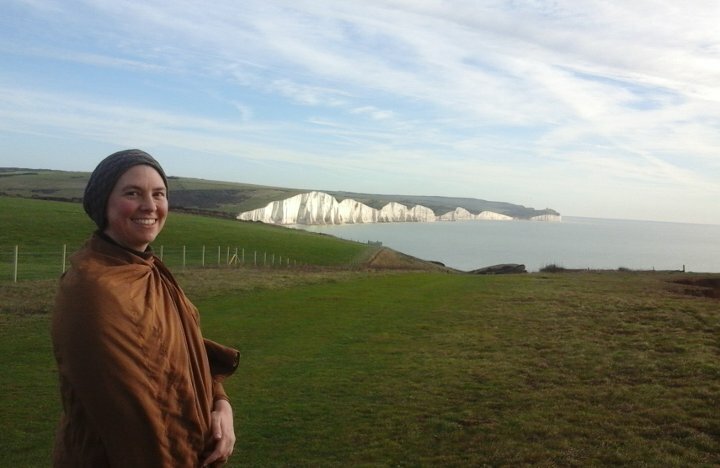 A wonderful new opportunity to help others attend Ajahn Brahm’s UK benefit events! 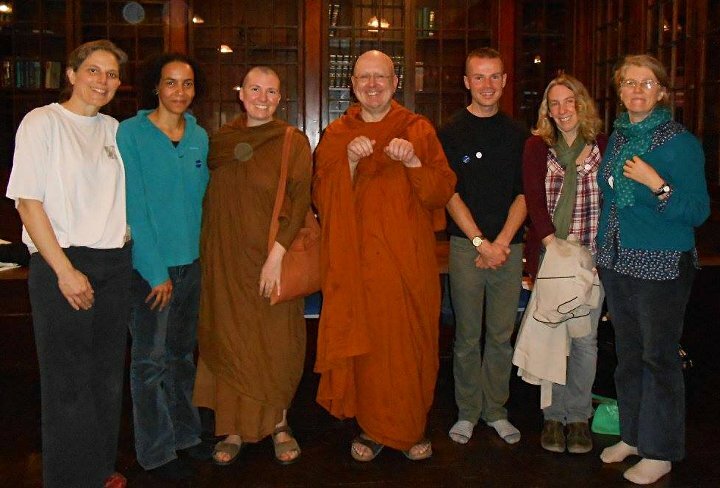 We are delighted to announce that Anukampa has recently established a bursary fund with the wish to be able to offer some financial support to those who would otherwise be unable to attend Ajahn Brahm’s benefit events in the UK. All funds raised from tickets to Ajahn’s talks and retreats, over and above expenses, go directly towards establishing a bhikkhuni monastery in the UK. If you have benefited from Dhamma teachings during Ajahn Brahm’s last UK tour, or at other times in your life, donating to Anukampa’s bursary fund is a wonderful way to express gratitude, as well as practice generosity towards those who cannot afford to attend. All donations to this fund are very gratefully received to help make some concessionary places available. You can make a donation to the bursary fund here using a PayPal account or credit or debit card (no PayPal account is required).